Long time no talk. It's been a month or longer since I last posted but today I am back. 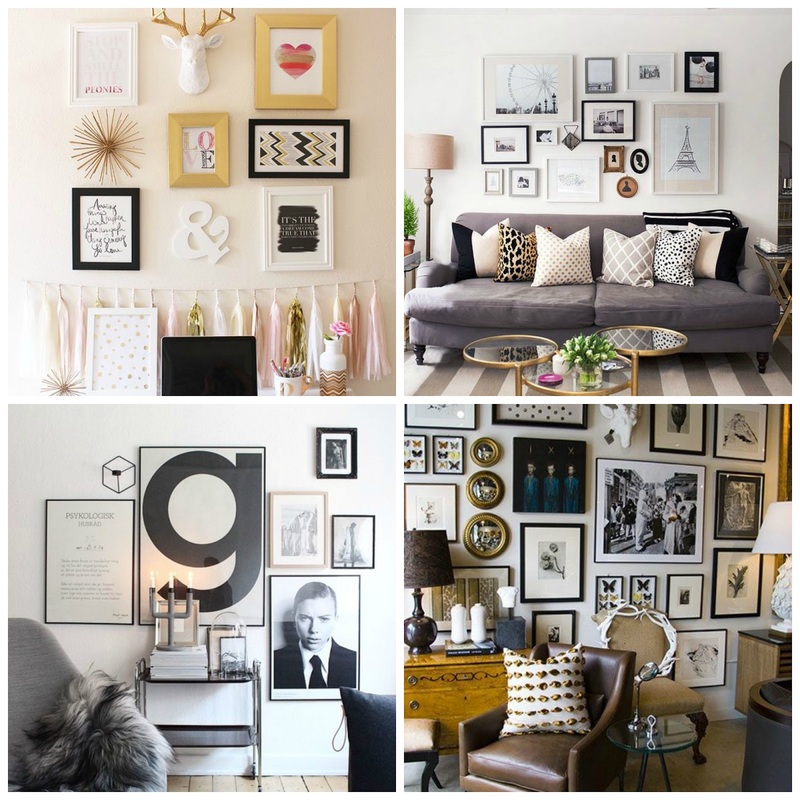 If you know me I am a very eclectic person who loves mixing a lot of different textures and styles. 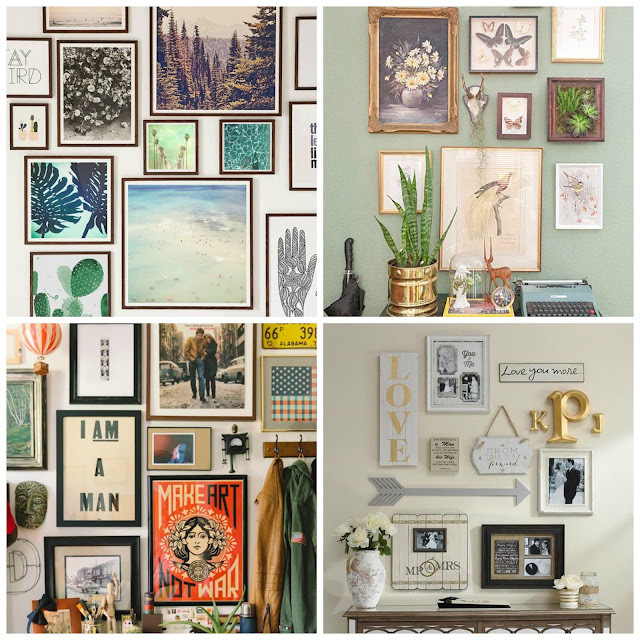 So recently when I decided on changing the wall décor In my bedroom I thought why not go for a gallery wall?! 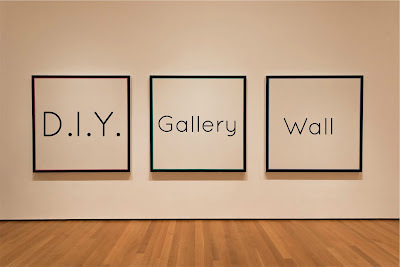 That way I can mix all the things I love and if it doesn't match perfectly that's okay, because that's the beauty of a gallery wall. 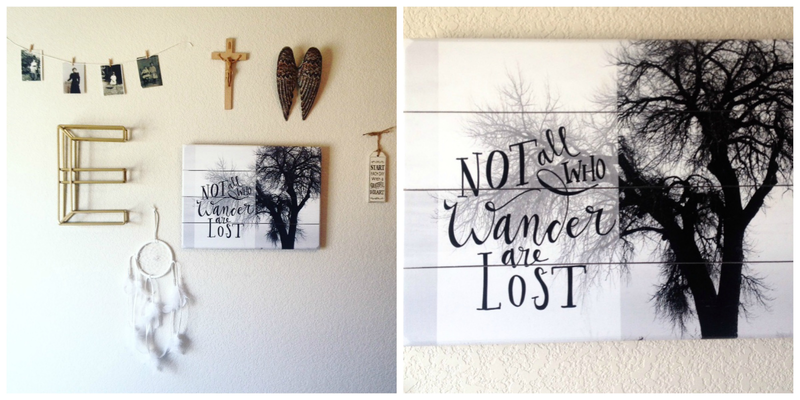 Recently I had the pleasure of working with Misty Michelle to make a custom wooden sign for my gallery wall. The really cool thing about Misty's shop is that you can take any picture you have and turn it into a beautiful art keepsake. She adds your picture to wood and then you pick a nice quote to go along with it. For my gallery wall I used this custom wooden sign as my starting point. And then searched for different things to go along with it. I am by no means done yet but that's the beauty I think of a gallery wall you can just keep on adding different treasures you find along the way. But like I said I am not done yet. I can't wait to find more unique pieces to add along to the wall. I really hope you check out Misty's shop she has something for everyone and is great to work with. Kids Mother's day is not that long away now so why not have Misty create a beautiful gift for your Mother. Below are some fun pictures I've sourced from Pinterest. 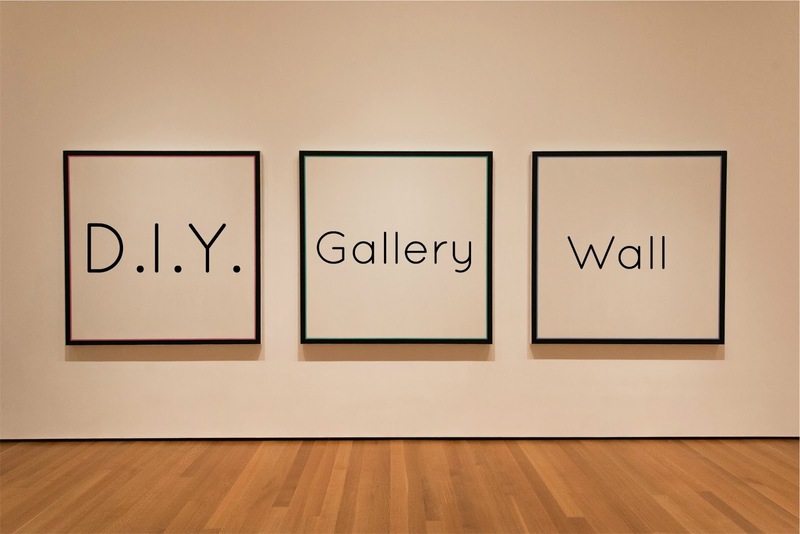 I hope they give you some inspiration into making your own creative and unique wall.